Swift Playgrounds uses iPads to teach kids programming. The first beta of Swift Playgrounds 3.0 was just introduced. This is good news for those who teach programming fundamentals through this kid-friendly tool. The biggest improvement we know about so far is the move to teaching version 5 of the Swift programming language. This educational tool has been progressing quickly lately, as version 2.2 just debuted in the fall. Version 2.0 came out earlier last year. Swift Playgrounds 3.0 beta 1 is available to those who had signed up for earlier betas through TestFlight. 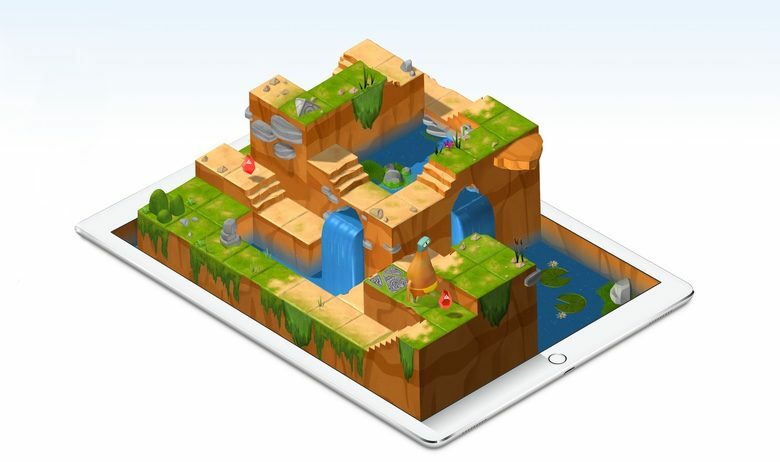 Swift Playgrounds is a free iPad app that teaches users how to code in Swift. Its fun and playful approach makes it ideal for beginners who might be learning to code for the first time. It can be used to create Swift code to control robots, drones and musical instruments. Playgrounds a free download in the App Store in 15 languages, including English, German, French, Spanish, Italian, Chinese and Japanese.